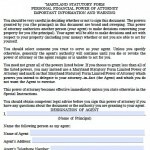 Obtaining Maryland power of attorney can enable another person, called an agent, to act on your behalf for financial or health care decisions. This tool can be useful to plan for any potential circumstance where you (known as the principal under this arrangement) would be injured, for example, and unable to manage your business affairs. You can also enact a power of attorney simply to have someone else perform routine transactions for you that you do not have time to do yourself. 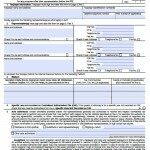 For example, you can authorize an agent to manage a piece of property you own. 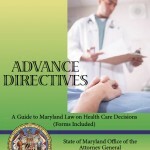 Maryland recently revised its power of attorney laws to ensure that banks and other institutions honor them. 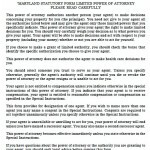 One new rule is that failure to honor a valid power of attorney could result in having to pay legal fees the principal had to incur to obtain a court order to enforce the institution to honor the document. Before the revisions, institutions often refused to allow agents to act on their principals’ behalf. This rendered the document useless in many cases.